NBA Player Metta World Peace is well known for his 2004 NBA Defensive Player of the Year Award, NBA All-Star honor, and his 2010 NBA championship with the Los Angeles Lakers. Although he is still at the top of his game, he is now playing on a different court!!! 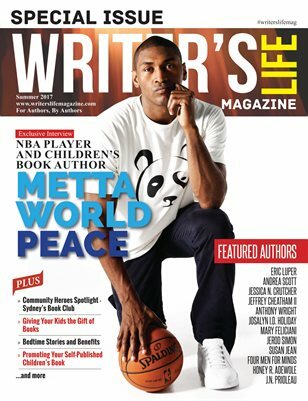 Metta has added children’s book author to his list of accomplishments!! !